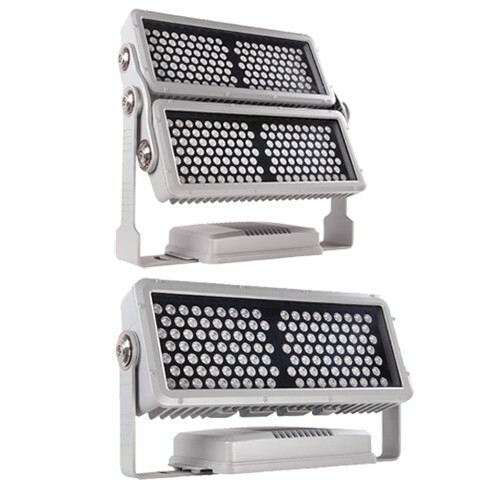 a.Lamp adopt aluminum alloy,high heat dissipation,low weight design. b.Strong control function,have intelligent logarithmic dimming technology more rich color saturation. c.Strong structure function,adjust angle can be precised to 2.5 degree:use flexible,optional sighting telescope accurate positioning for the long distance.